Fundraising is a problem many tech entrepreneurs struggle with when starting out. In which scenarios do you need funds ? Who should you reach out to ? What’s a shareholders agreement and what mistakes should you avoid ? Marc is a business engineer with 5+ years of experience in business management. 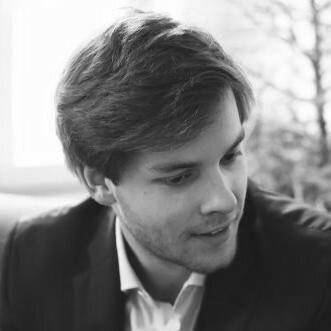 He worked for one of Brussels’ first startup studios (Make-It), led a successful Kickstarter campaign, helped launch 4 startups, assisted one of the most important banking groups in Europe with its innovation strategy and coached professional teams for the launch of robot-advisors and auto-saving services. He now runs *Hey*, a startup the aims to create a friendlier internet.